1) Countdown in Stories: This new Instagram feature is rather self-explanatory. 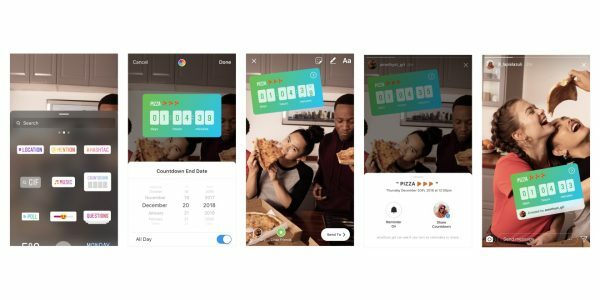 Instagram Stories has added a countdown feature to its array of Instagram Story stickers/widgets. Within the menu of stickers, users will be able to choose the countdown sticker. Brands who have access to this sticker, can utilize it with respect to limited edition product releases, time-sensitive discount codes or offers, or for events such as movie premieres or store openings. 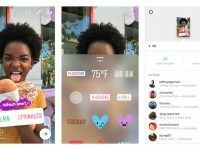 2) Walkie Talkie: Instagram now allows users to send and receive voice messages in their DMs, allowing it to further go down in the DM. 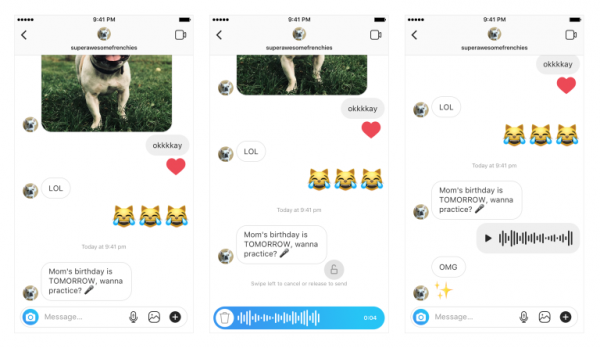 Users can use the new Instagram feature when exchanging voice messages back and forth, or they can reserve the right to send them for special moments like birthdays, or thinking of you. 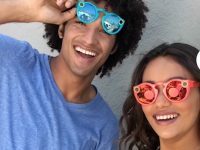 Brands can leverage this feature by working with Influencers to enhance sponsored campaigns. 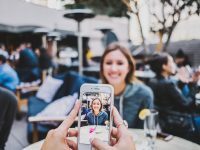 For example, some brands could allow eager fans to receive personalized voice messages from their favorite influencers. 3) Creator Accounts: Upon full rollout, access to these types of creator accounts will be primarily reserved for those with larger followings: influencers, celebrities, etc. however as of now this Instagram feature is being tested through a very small group of users. Through Creator Accounts, users will be able to manage various aspects of their online profiles. They’ll be able to see who is following or unfollowing their accounts, limit or grant access to who can directly contact them through direct messages, and will allow users to filter through direct messages. This feature will be refined and will likely be rolled out within the next year to additional creators. 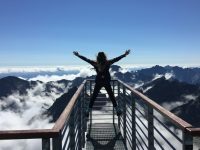 Captiv8 can provide Instagram data and analytics for your brand needs. Whether it’s your favorite Influencer, or your personal brand – reach out to us and we can share powerful Insights with you!